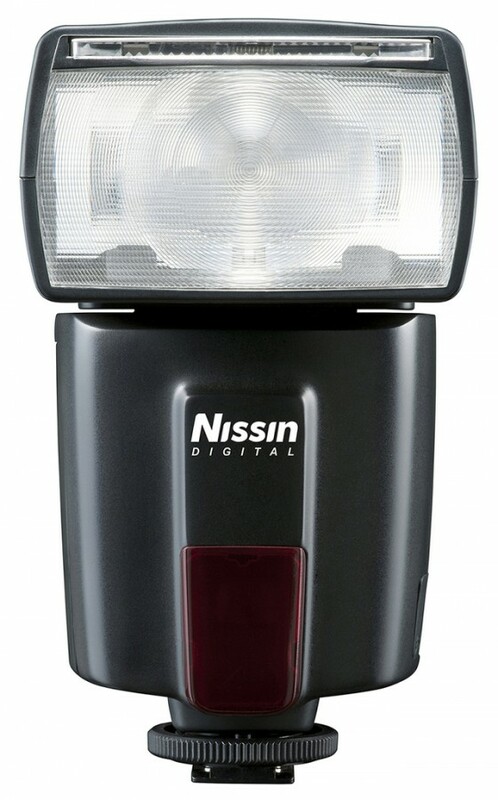 Free yourself from cables and the line-of-sight demanding optical slave modes with the Nissin Air 1 Commander, featuring the Nissin Air System with 2.4 GHz radio transmission for wireless master TTL control over NAS-compatible flash units. 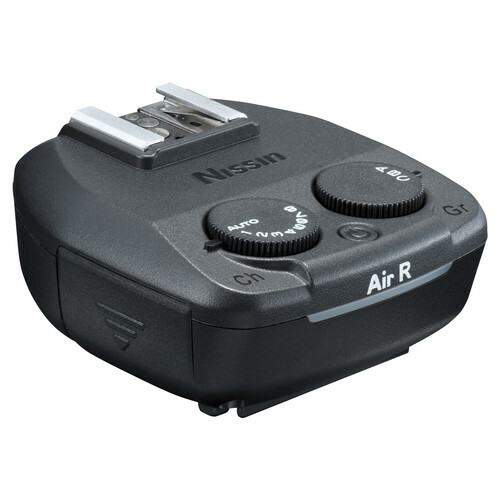 This unit is compatible with Sony cameras with Multi Interface Shoe that utilize ADI / P-TTL metering and offers a triggering range of up to 98′. 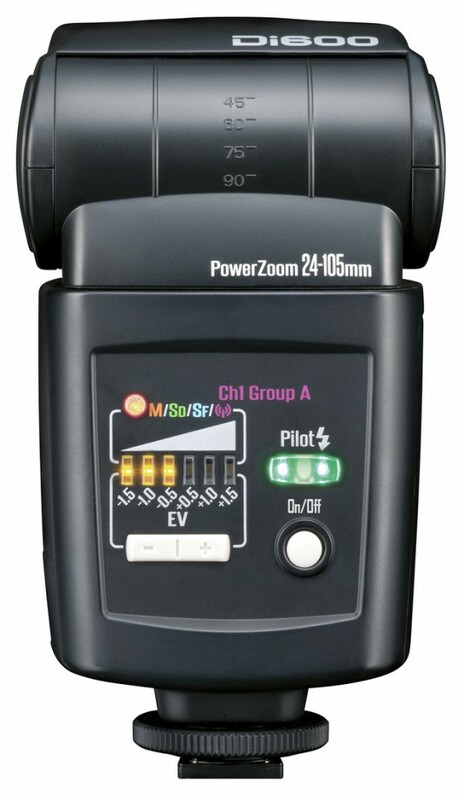 Also, it features eight channels and three groups for setting up numerous flashes with different settings and modes all from the commander unit. 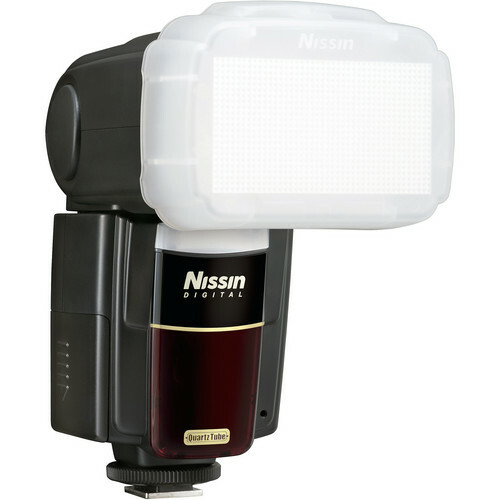 High-speed sync is supported with a maximum sync speed of 1/8000 second along with compatibility for slow, 1st & 2nd curtain sync modes. 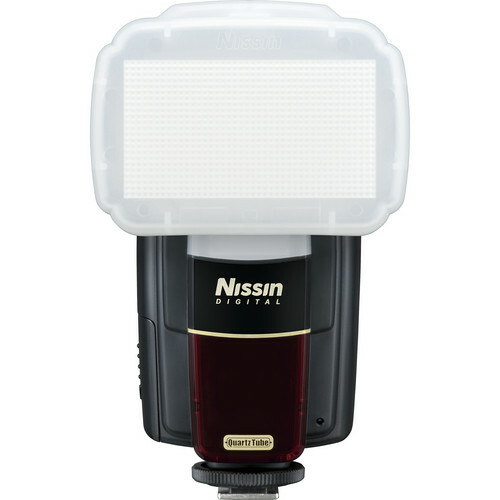 The zoom setting of the flash can also be manually adjusted from 24-200mm along with the power from 1/1 to 1/128. 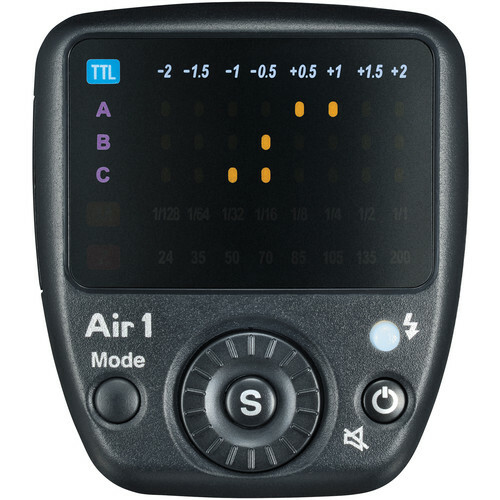 The Air 1 features a colour LED control panel to view settings and make adjustments as well as an AF assist beam for focusing in low light conditions. Additionally, it runs on 2 AAA batteries. 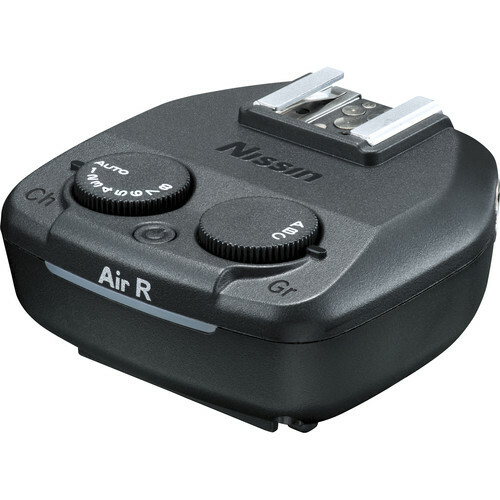 This radio commander unit features the newer Sony Multi Interface Shoe and is not directly compatible with the older Sony/Minolta-style Auto-lock Accessory Shoe. 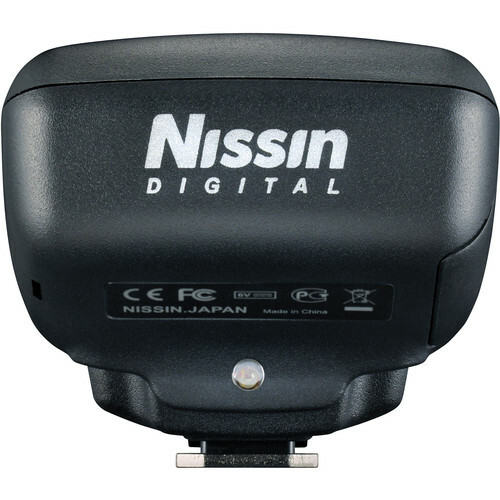 Free yourself from cables and the line-of-sight demanding optical slave modes with the Nissin Air 1 Commander, featuring the Nissin Air System with 2.4 GHz radio transmission for wireless master TTL control over NAS-compatible flash units. 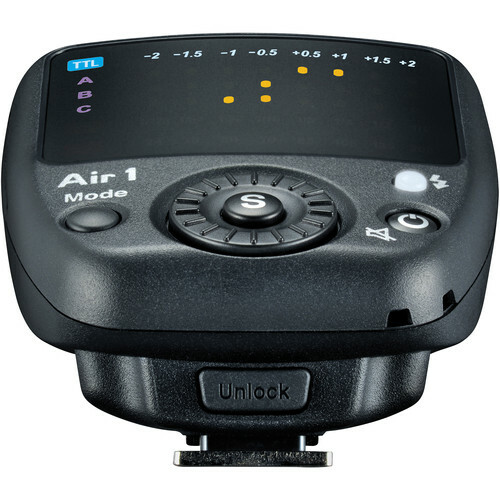 This unit is compatible with Sony cameras with Multi Interface Shoe that utilize ADI / P-TTL metering and offers a triggering range of up to 98′. Also, it features eight channels and three groups for setting up numerous flashes with different settings and modes all from the commander unit. High-speed sync is supported with a maximum sync speed of 1/8000 second along with compatibility for slow, 1st & 2nd curtain sync modes. 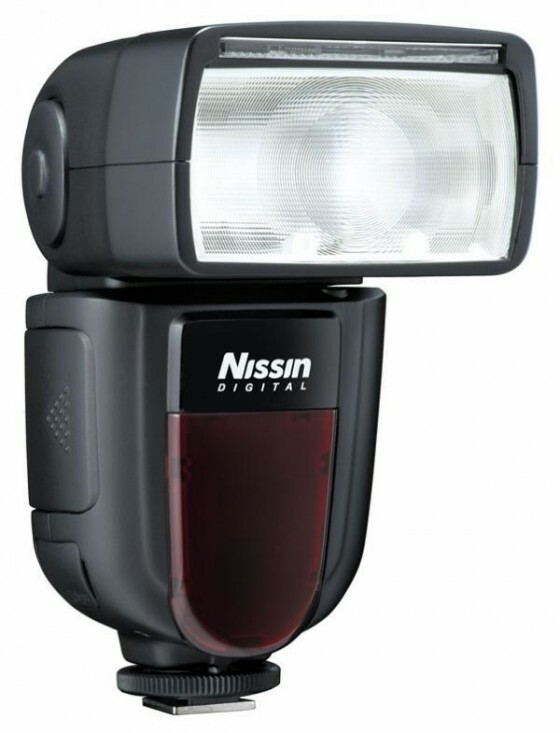 The zoom setting of the flash can also be manually adjusted from 24-200mm along with the power from 1/1 to 1/128. 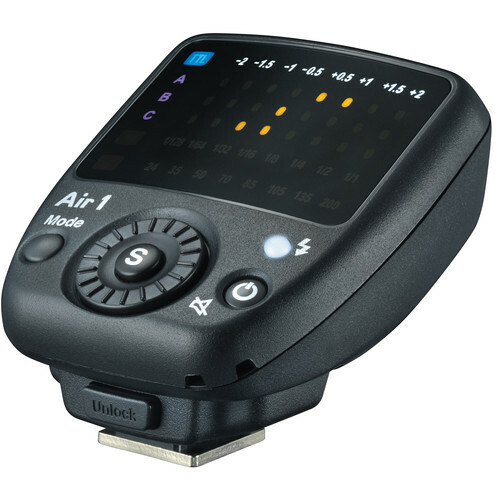 The Air 1 features a color LED control panel to view settings and make adjustments as well as an AF assist beam for focusing in low light conditions. Additionally, it runs on 2 AAA batteries. 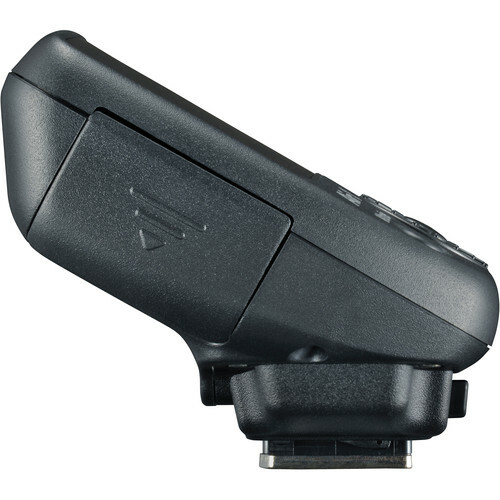 This radio commander unit features the newer Sony Multi Interface Shoe and is not directly compatible with the older Sony/Minolta-style Auto-lock Accessory Shoe.